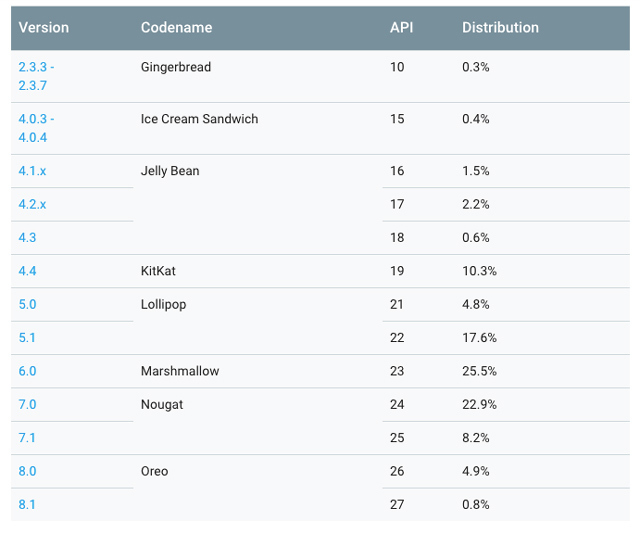 Google has just released the Android distribution numbers for the month of May. And according to the report, Oreo is in only 5.7% of devices. 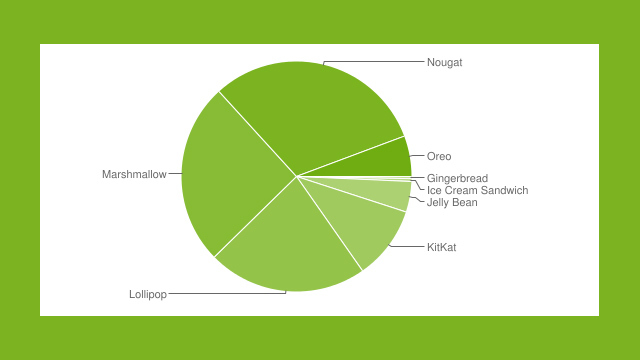 The share belongs to Nougat with 31.1%, followed closely by Marshmallow at 25.5%. 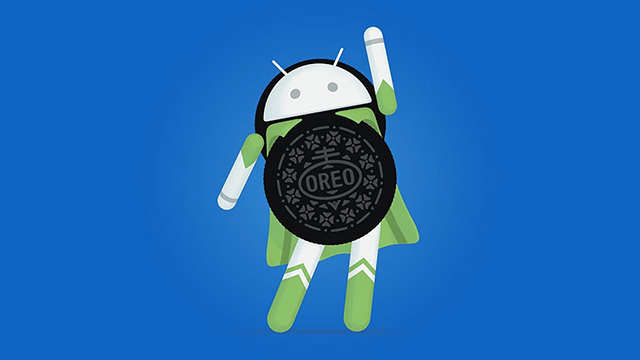 Currently, only a handful of devices are on Android Oreo. They are mostly seen on newly released smartphones. But that number is expected to grow soon, as manufacturers like Samsung, Huawei, Sony, LG, and more slowly seed it on their handsets. We just hope they hurry up with the updates because Android P is just around the corner.